We’re always amazed by the interest shown in the famous diamonds that William Goldberg has touched throughout the years. So, over the next few months, we’re going to share some of our family’s stories with you. One of the most incredible, and improbable, is the story of the Premier Rose. The year is 1978. The setting is the great Premier Diamond Mine in South Africa. Imagine seeing a massive 353.9-carat rough diamond moving along a conveyor belt on its way to the grease table, about to be destroyed. Fortunately, it was rescued just in time. Interested buyers from around the world, including royalty, began calling to make offers on the rough stone. But it was William Goldberg’s partners in South Africa, Rose and Joe Mouw, who purchased it directly from De Beers. 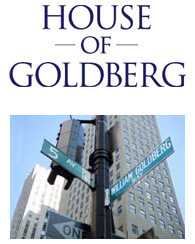 Within hours, William Goldberg wired several million dollars to South Africa and became a full partner in the stone. Instinctively, he knew that this piece of rough would be an unusually exciting diamond. Once he had the chance to see it for himself, he was proven right. Bill Goldberg holding the magnificent Premier Rose. Now came the hard part. Plastic replicas were created of the rough and some sixty trial runs were conducted to see how it could best be cut. After months of deliberation, a bold decision was made – to saw the diamond against the grain. It was a very dangerous process, but it would yield the most weight from the stone. The only problem was that this type of sawing had never been attempted on a stone this size. After 385 hours, and a very difficult maneuver, the sawing was successfully completed. Now it was time to shape the stone. The Premier Rose, totaling 137.02 carats, with 189 facets. It is the sixth largest pear-shaped diamond in the world. The Little Rose, a 31.48-carat pear shape. The Baby Rose, a 2.11-carat brilliant cut diamond. The Premier Rose received a D Internally Flawless rating for color and clarity. It was the largest stone of this caliber to be certified by the Gemological Institute of America. 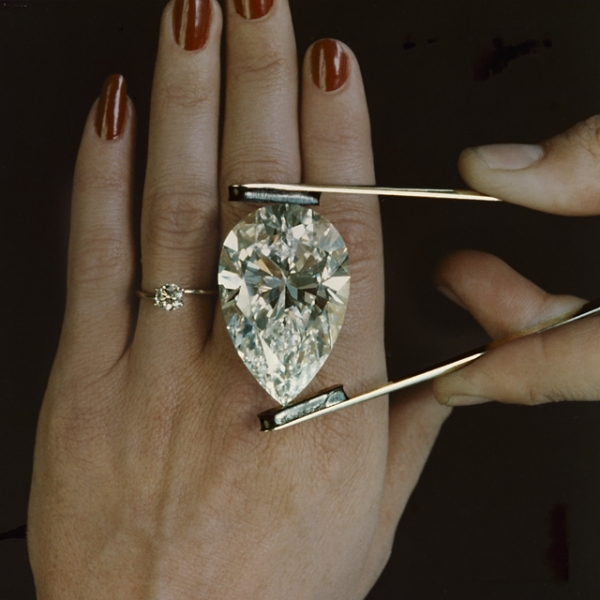 The 137.02-carat Premier Rose compared to a two-carat diamond engagement ring. It sold in 1979 to an anonymous buyer for an undisclosed value. The Little Rose sold shortly after and the 2.11-carat Baby Rose was gifted to Rose Mouw for all her contributions for cutting these stones. Today, the Premier Rose would be estimated at well over $50 million. 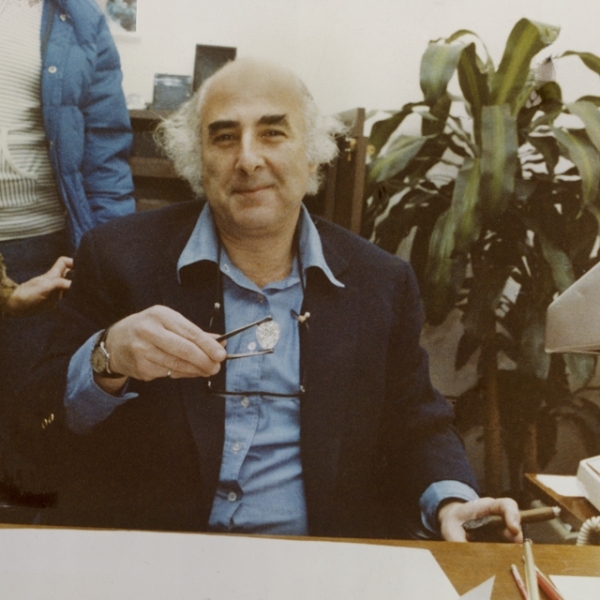 Robert Mouawad later added the Premier Rose to his great collection of important diamonds, and it is rumored that he eventually sold this exceptional diamond to the king of Saudi Arabia. We hope you enjoyed this behind-the-scenes glimpse into one of the world’s greatest diamonds and we look forward to sharing more stories with you.